Mariola Rivera, DPM Contents Conditions Tailor’s Bunion Deformity "bunionette"
If you have a bony lump that forms along the side of the little toe. 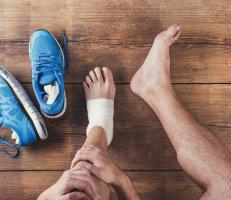 It happens when the fifth metatarsal bone enlarges or shifts outward. 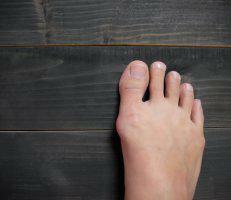 it’s a bunion that can be painful, especially if it rubs against your shoe.